Rodney Harris MRBS is an international artist. 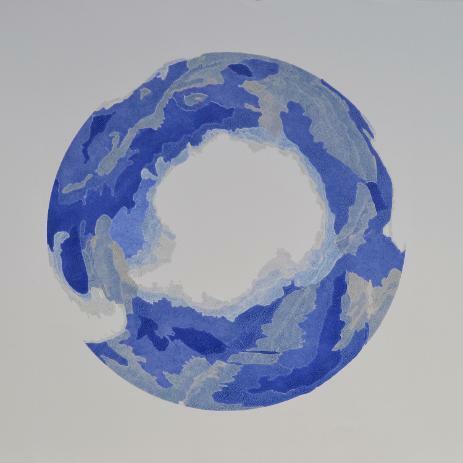 News: Rodney Harris is the Visual Arts South West Artist of the Month. 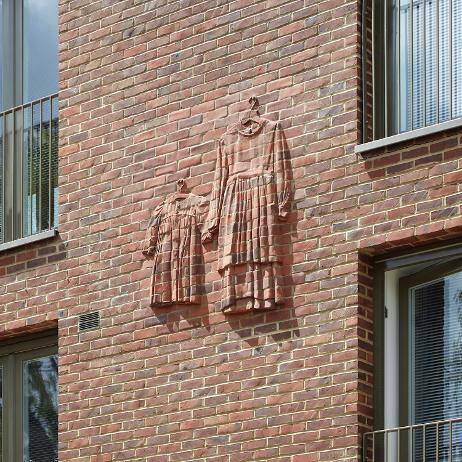 "Four Brick Reliefs", a collaboration with Valda Jackson, has won the Public Monuments and Sculpture Association Marsh Award Judges special prize for Excellence in Public Sculpture. Currently commissioned by the Peabody Trust for phase two of the redevelopment of the St John's Hill estate in Battersea, London. News: The print "A Delineation of the Strata of England and Wales with parts of Scotland, Ireland and France", has been used as a book cover for "Cornerstones", Edited by Mark Smalley and published by Little Toller Books.